My name is Shakeira Wesley and I’m from Columbus, OH. I have my BA in Psychology from Clark Atlanta University and I am a former teacher. I currently am a stay at home mom and my two favorite students are my wonderful children. I met my husband, Tyreke, in the Atlanta University Center where he attended Morehouse College. We married July 23, 2011 and had our first child, Tyson, in December of 2013. 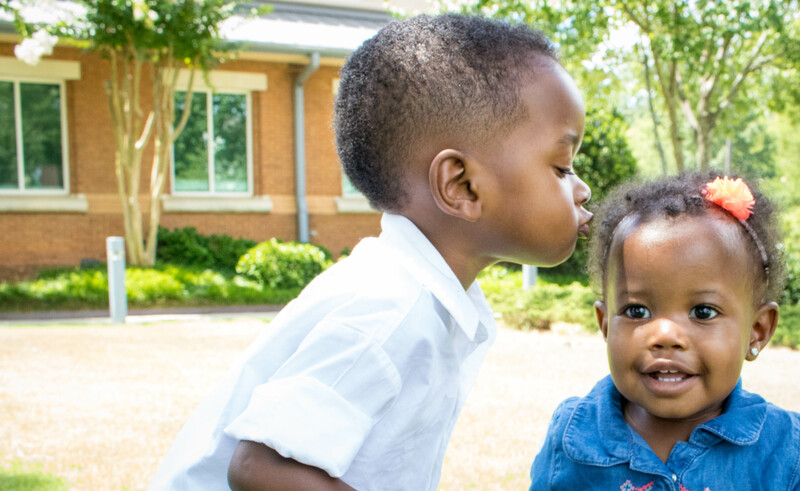 About a week after Tyson was born, he was diagnosed with Sickle Cell Disease SS. Then in May of 2015, we had our daughter, Jordyn, and she was also diagnosed with Sickle Cell Disease SS. Despite the diagnosis, we have found that our children have not had many complications. But not by accident. When my children were diagnosed with Sickle Cell Disease, I decided to do research and found that diet plays a major role in the effects of the disease. 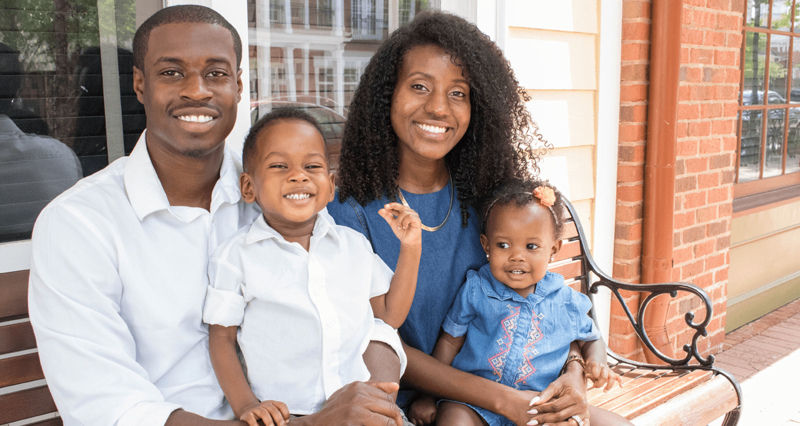 I started We Eat 4 Life because my children are living a happy, healthy life and although we are at the beginning of our journey, I believe anyone with Sickle Cell Disease can benefit from a healthy diet and lifestyle. To bring awareness on the powers of eating healthy and give knowledge to families affected by Sickle Cell Anemia. To see people with Sickle Cell Anemia experiencing minimal pain crises and extend their life expectancy by transforming their nutritional habits.